We have built a reputation based on a professional outlook on our quality of services with the highest level of service to you, the customer. We provide a quality bathroom renovations in Victoria Park and surrounding areas, whether it be residential and commercial maintenance and construction. 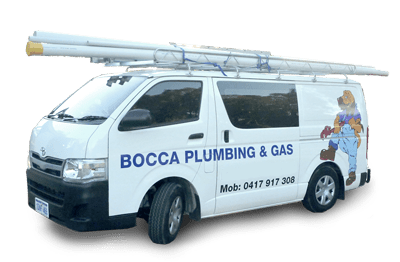 Bocca Plumbing & Gas was established in Perth, Western Australia in 1990 dealing in all aspects of bathroom renovations, plumbing & gas fitting for all residential and commercial properties in Victoria Park.